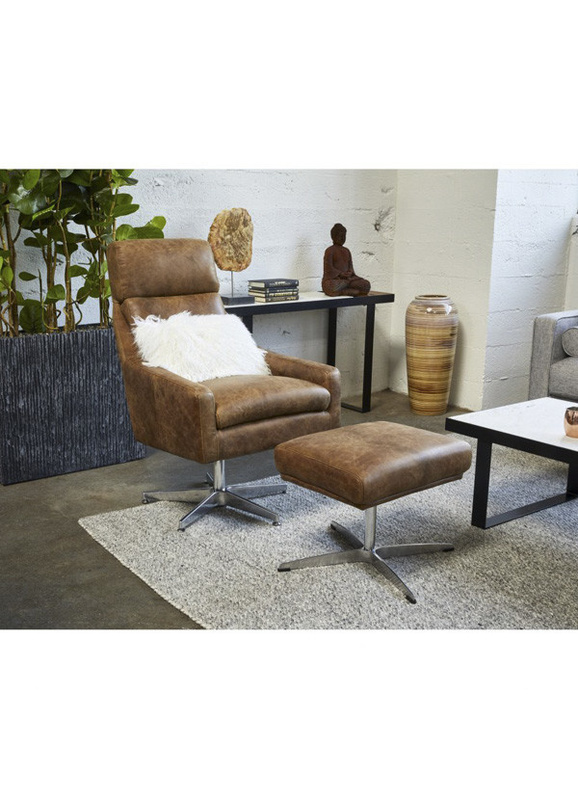 The Faris Chair is the ultimate addition to your living room. 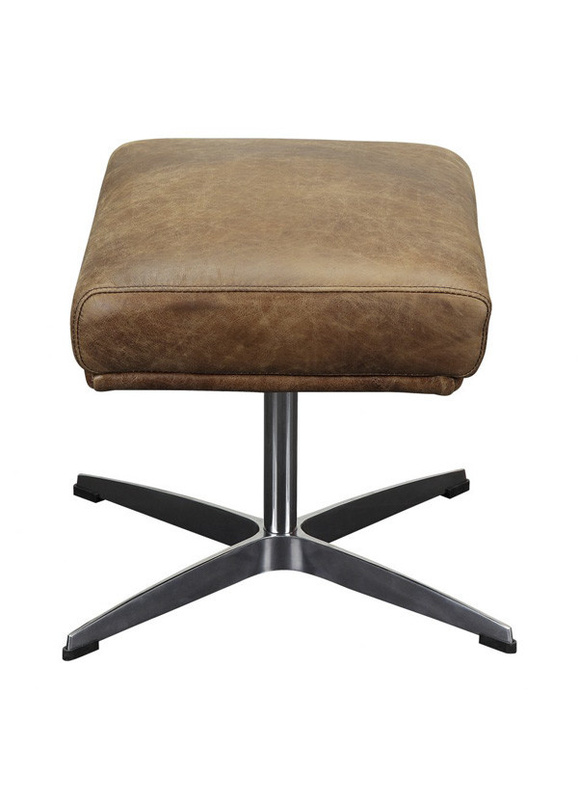 With a swivel base, this chair is more than just a place to read your favorite book or catch up on the latest flick. 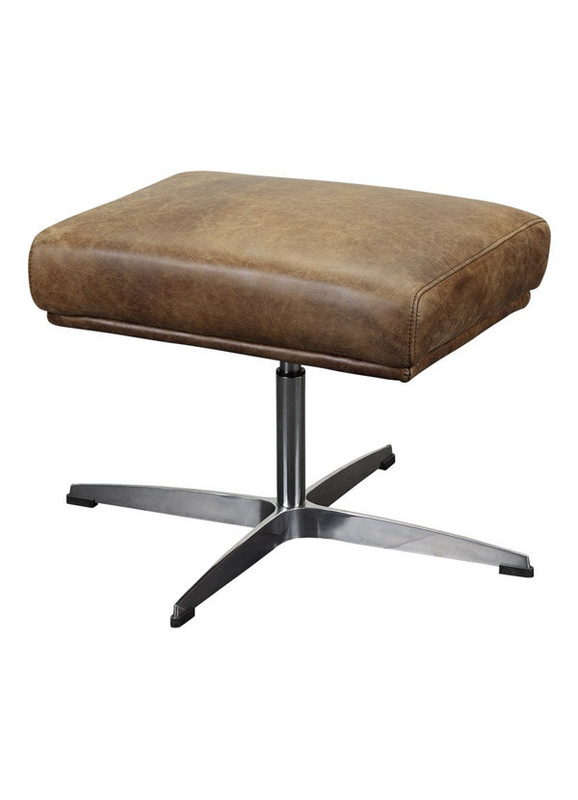 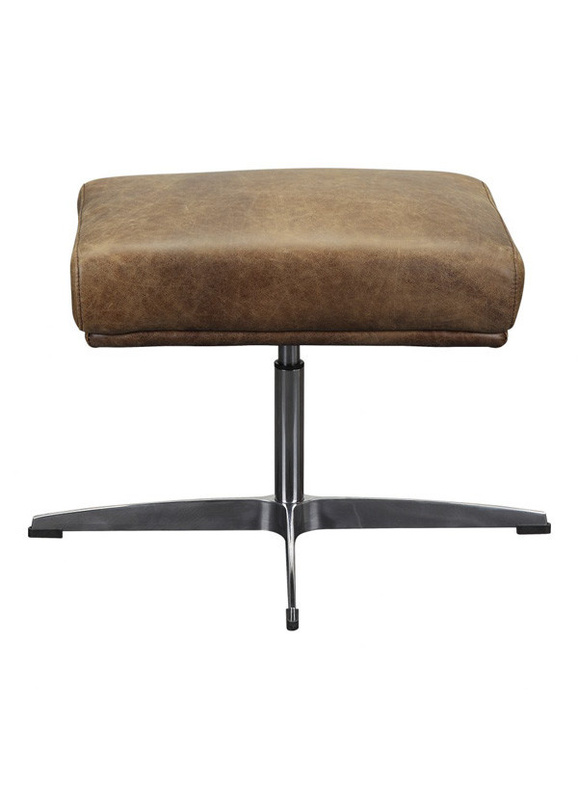 Over time, its top grain leather upholstery will form a patina that will add to your space.